High fiber diets are always tooted as a lifestyle must! What does high fiber mean, you ask? It means consuming a diet of at least 21-25 g of fiber for women and 30-38 grams of fiber for men. If meal planning isn’t part of your daily routine, it’s easy to let the days go by and not fulfill the daily fiber recommendations. Gradually increase your fiber intake as a quick surge in fiber can lead to bloating and gas. 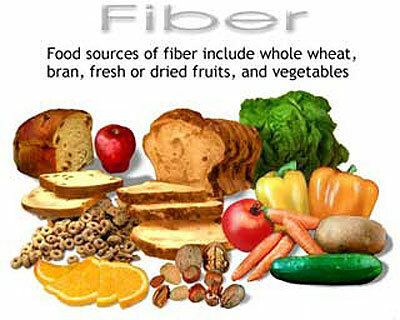 The best way to consume a high fiber diet is to eat more foods that have a higher fiber content! Can you guess what tops the list of the highest fibrous foods per serving? A high fiber diet + adequate fluid intake is the right combination for smoother digestion, lower one’s risk of obesity, heart disease and/or cancer. Furthermore, since fiber isn’t digested, it moves through the body quickly, helping to aid in constipation. Have you added more fiber into your daily diet? What changes have you seen accompany these fibrous additions?